Set on the majestic Sugar Wharf overlooking Dicksons Inlet, kick off your foodie weekend at this VIP opening party. 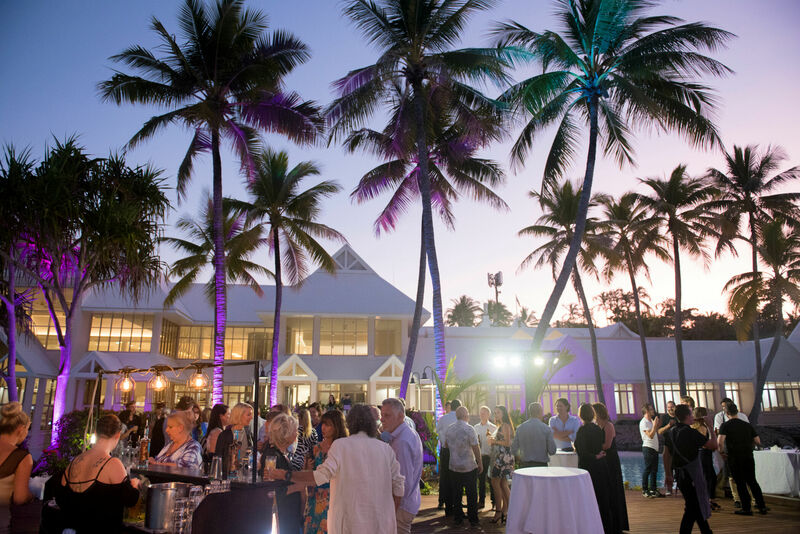 Join us as we welcome our 2017 all star line up of chefs and presenters to the region in true tropical style! Enjoy Perrier Jouet or a coconut cocktail on arrival, canapes and food stations for two hours and a night of live music under the stars with Tony George Entertainment and DJ Bart. Guest speakers throughout the night. live music and cash bar. Doors open 6pm, food service 6.30-8.30pm, bar closes 11pm. This is the party that starts the party, the official media launch of Taste Port Douglas 2017. 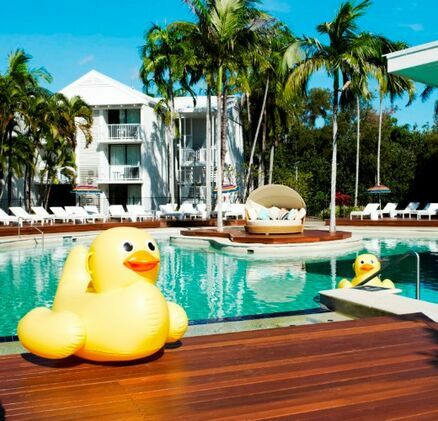 Help us welcome festival guests and VIPs to the region in true Port Douglas style.